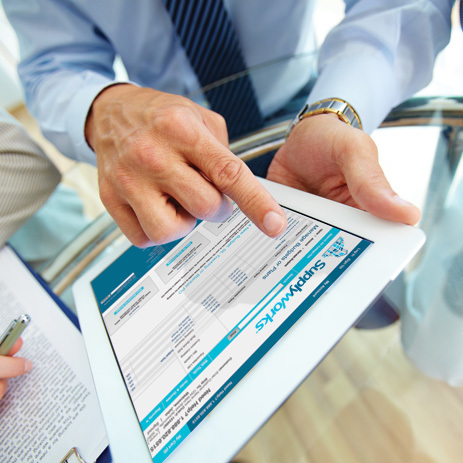 SupplyWorks is the leading broad-line, national provider of integrated facility maintenance solutions serving institutional and commercial facilities. 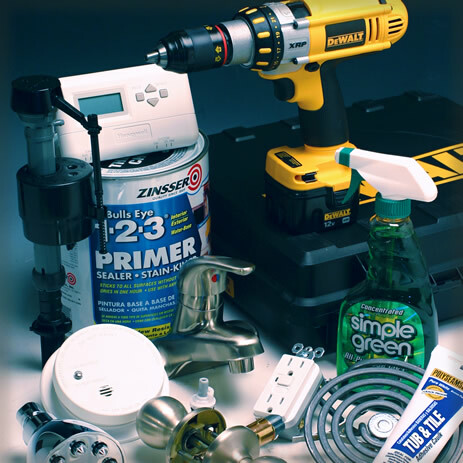 We provide a full spectrum of items, from plumbing and lighting to janitorial, electrical, and HVAC products. Backed by the talents of 900+ highly-trained facility maintenance experts and customer support professionals, SupplyWorks enhances the performance, safety, health and sustainability of commercial and institutional facilities across North America each day. Wilmar is a reliable single-source provider of plumbing, janitorial, appliance, and other related maintenance supplies, offering national scale with local distribution. 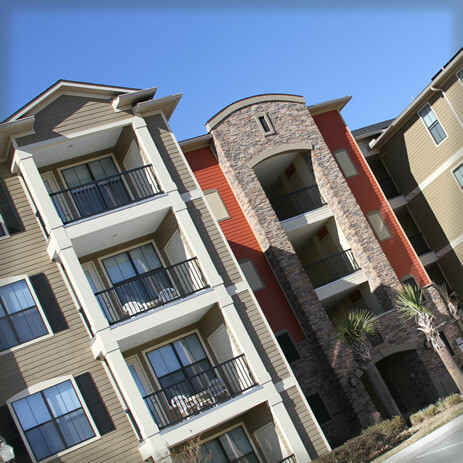 Our extensive product line, multiple nationwide distribution centers, and hundreds of knowledgeable field sales and customer service representatives combine to make Wilmar a “one-stop” resource for maintenance managers in the multifamily housing industry. 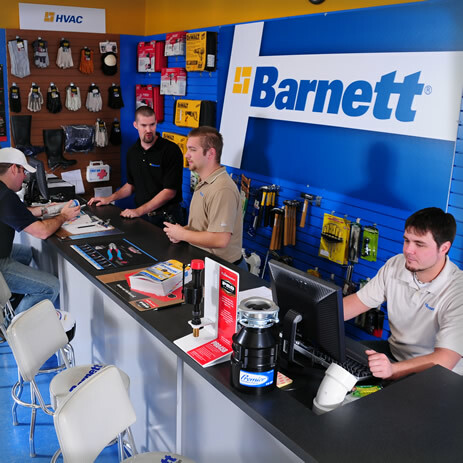 Serving primarily professional plumbing, electrical, HVAC and building contractors, Barnett provides reliable next-day delivery nation-wide. Barnett sells major brand names, but also offers its own private label alternatives at a greater value, providing contractors with higher profits. Barnett serves its customers through a knowledgeable inside sales team, field sales reps in major markets, local pickup counters and always available online at www.e-barnett.com, local pickup counters and field sales reps in major markets. 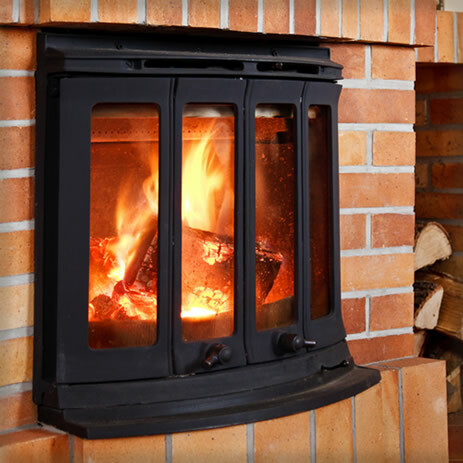 Copperfield is the nation’s largest full-service distributor of Hearth and Chimney Products, serving more than 10,000 retailer and contractor customers in the US and Canada. Since 1978 Copperfield has based its strategy on same-day shipping, world-class fill rates and outstanding customer service. Customers can choose from thousands of products located in any of the six strategically placed Copperfield distribution centers throughout the U.S.
Delivering next day to 98% of the continental U.S., Hardware Express is the "The Safety Link In Your Supply Chain" for hardware retailers and wholesalers. Hardware Express differentiates itself from other distributors with its extensive line of items at competitive pricing and “just in time” inventory. Find Hardware Express online at e-hardwareexpress.com. The only national installation supply distributor in the propane gas industry, Leran is unique in an industry where all of its competitors are privately owned and regionalized. 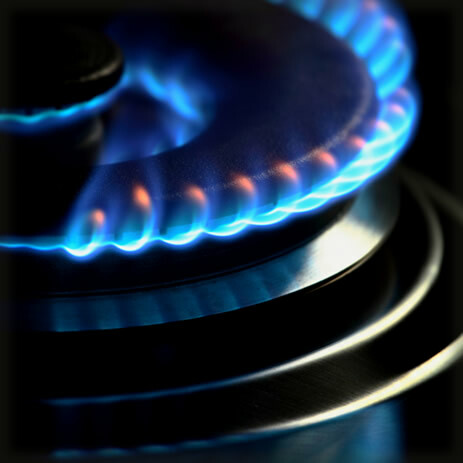 Leran specializes in propane installation and appliance products for national and regional propane suppliers, offering low-cost installation products that drive down propane marketers’ costs and increase profits. U.S. 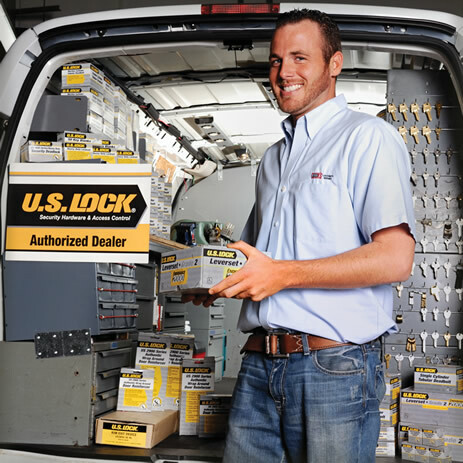 Lock provides security hardware, access control, automotive and safes to security professionals, under 100+ national name brand manufacturers as well as its own exclusive, private-label line of security hardware products. Our exclusive "Authorized Dealer Program" gives customers an edge and helps grow their business through a number of price and service benefits.